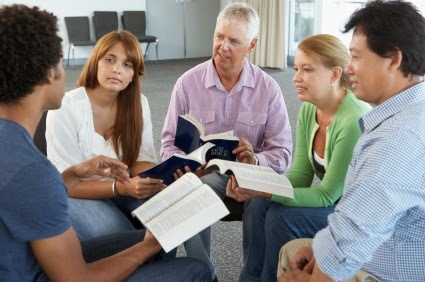 Looking for an adult ministry trainer with extensive experience is something many churches desire to accomplish, but don't know where to look. The 4:12 Network has recently added a new adult ministry trainer to its extensive database of other qualified adult ministry trainers. The 4:12 Network would like to introduce to you Dr. Margaret Lawson. She has a Ph.D. in Foundations of Education from Southwestern Baptist Theological Seminary; M.A.R.E. from Southwestern Baptist Theological Seminary; Bachelor in Theology from University of South Africa, Johannesburg, South Africa. Her work experiences include: Associate Dean for Masters’ Programs, Terry School of Church and Family Ministries, Southwestern Baptist Theological Seminary (2004-2012); Associate Professor of Foundations of Education, Southwestern Baptist Theological Seminary (1999-2012); Adjunct Professor M.A.C.E., Gary Cook School of Leadership, Dallas Baptist University (2004-present); Adjunct Professor Ed.D., Gary Cook Graduate School of Leadership, Dallas Baptist University (2009-present); Minister of Education, Minister of Discipleship and Prayer, Minister of Adults Education for various churches for over 15 years. You can contact Dr. Lawson and others who can meet your training needs on the 4:12 Network.